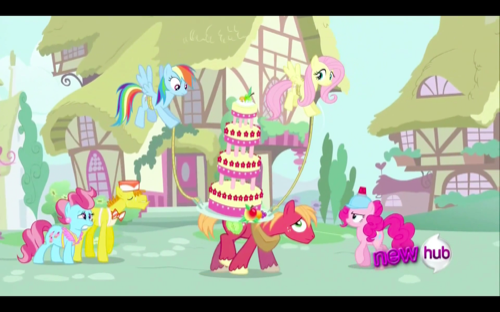 Twilight and her friends are tasked by Celestia with mounting the wedding of the year! 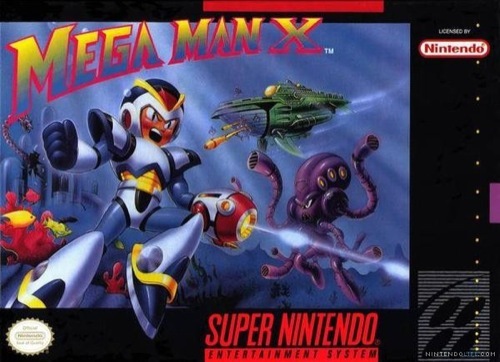 Nineties kids will remember the Mega Man series of videogames. For those of you too old (or young!) I've got you covered. 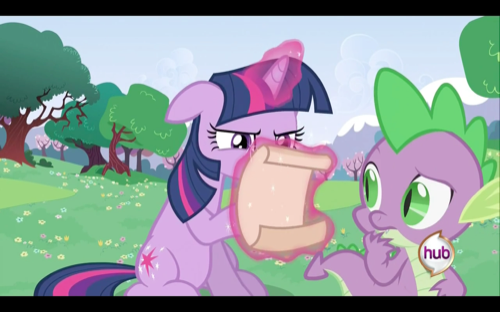 I'm getting this in under the wire, but let's take a look at last week's FiM whodunit before the royal wedding tomorrow. 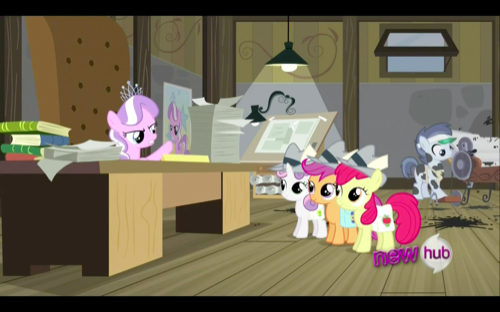 I'm playing catch-up on the pony reviews, so let's jump right in and look at this season's Cutie Mark Crusaders episode.